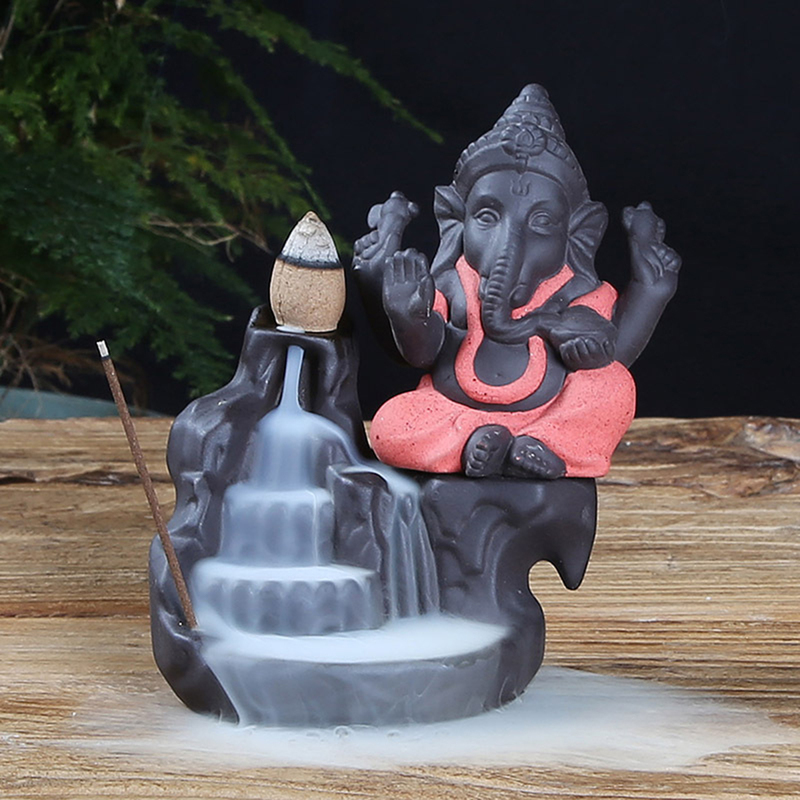 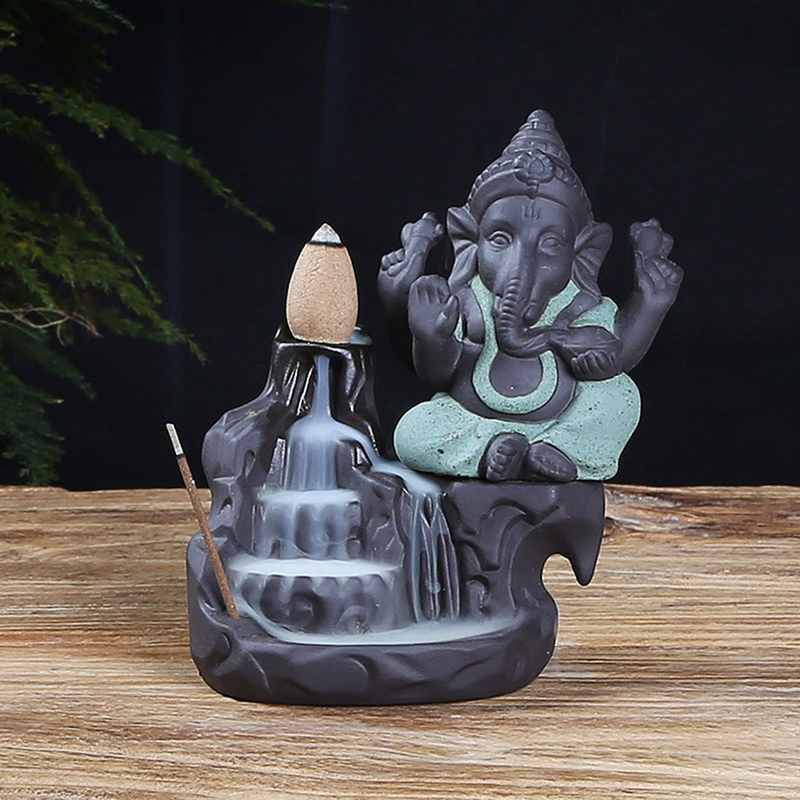 - Suitable for home, office, teahouse, meditation, etc. 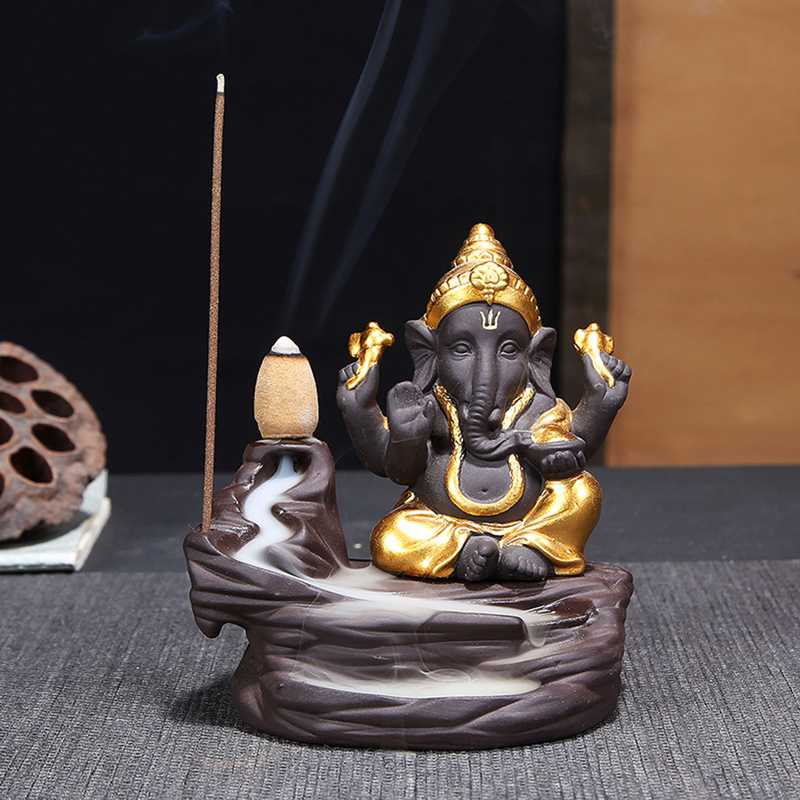 - Used in home, warm and comfortable, reflects your elegant taste. 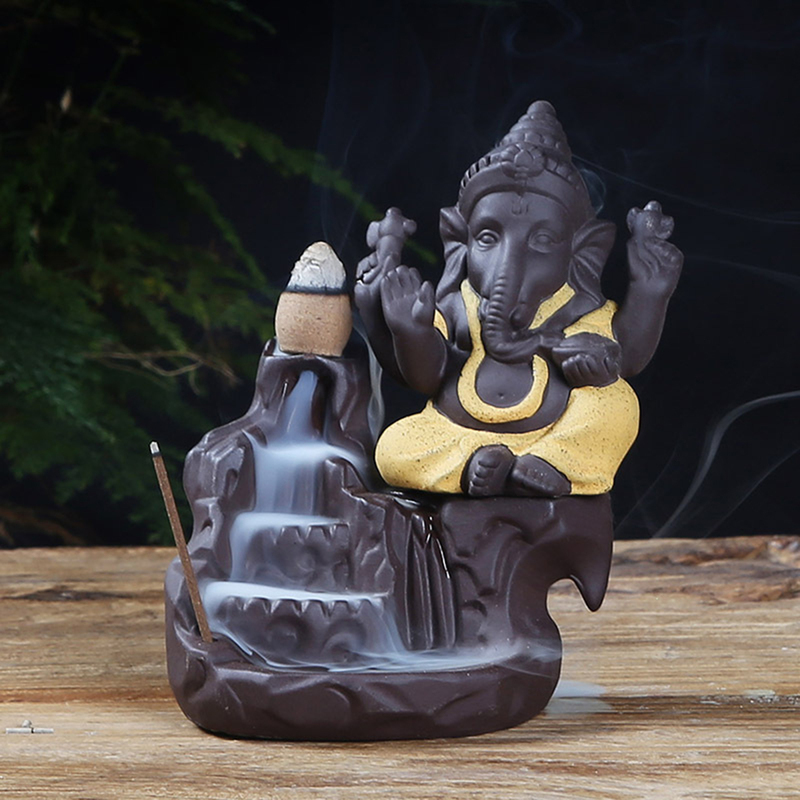 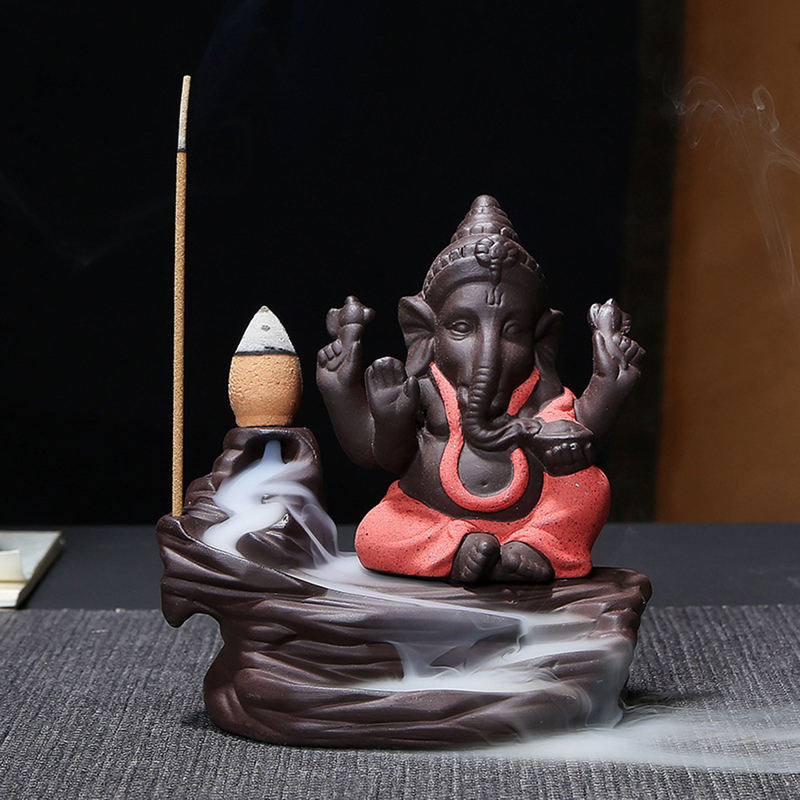 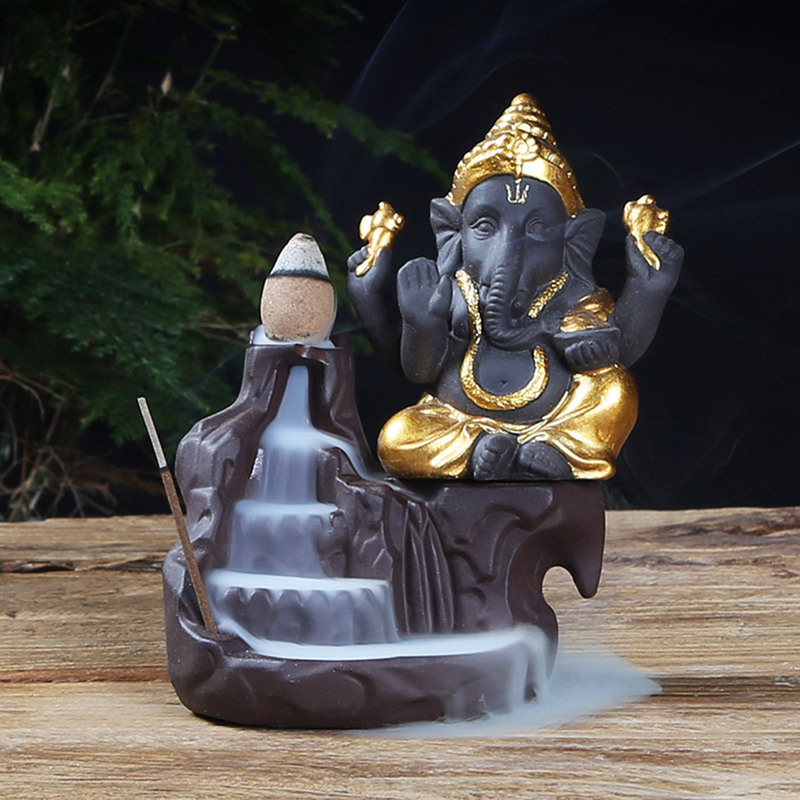 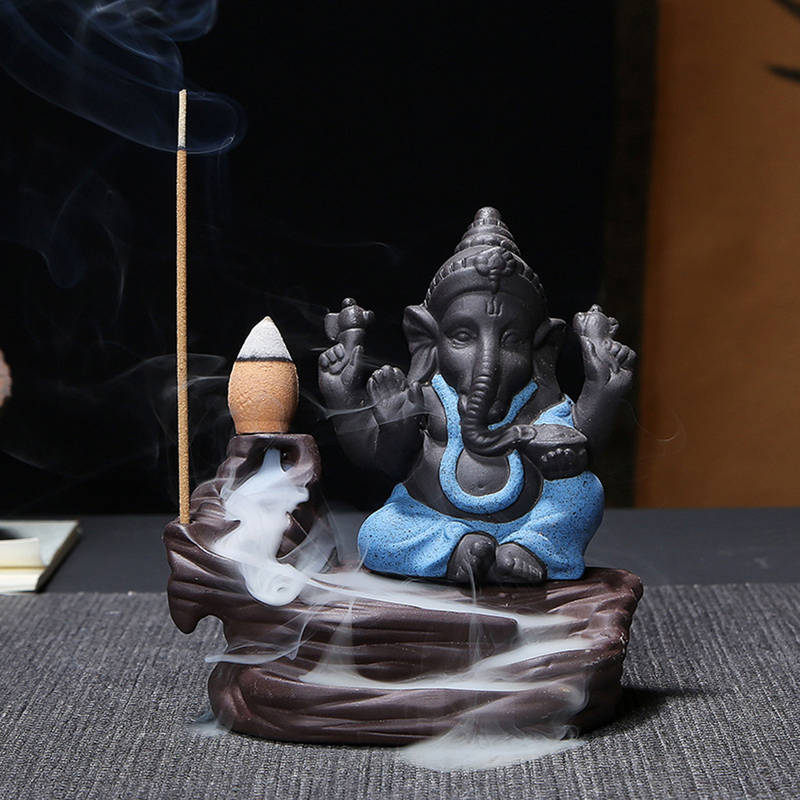 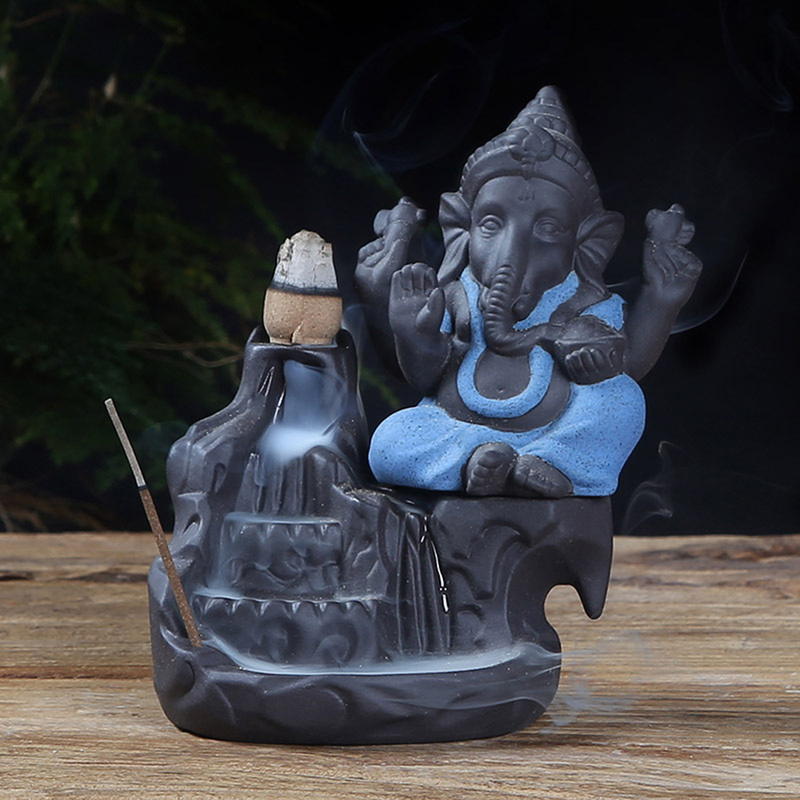 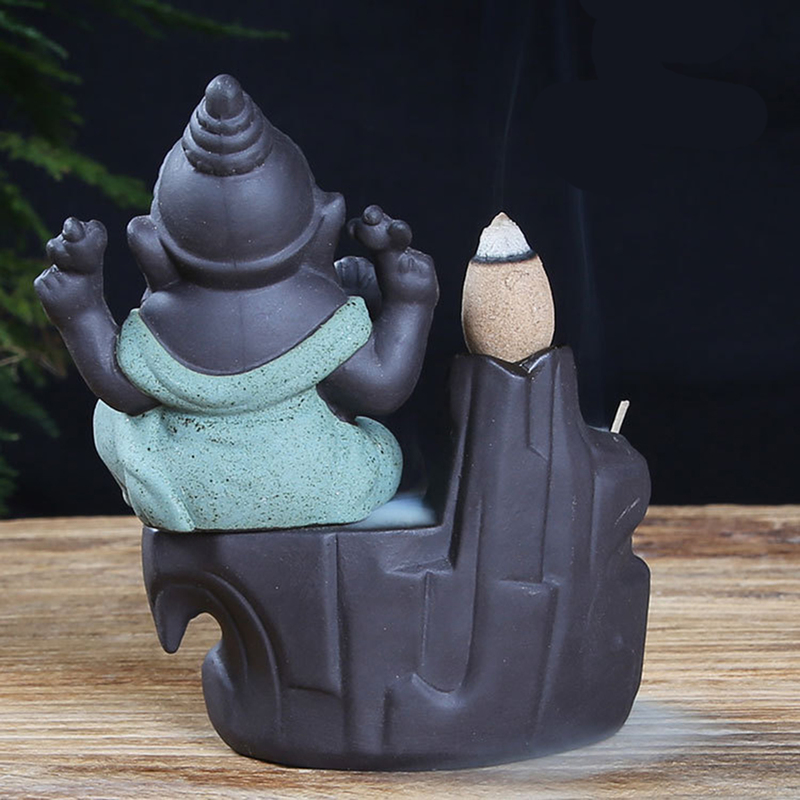 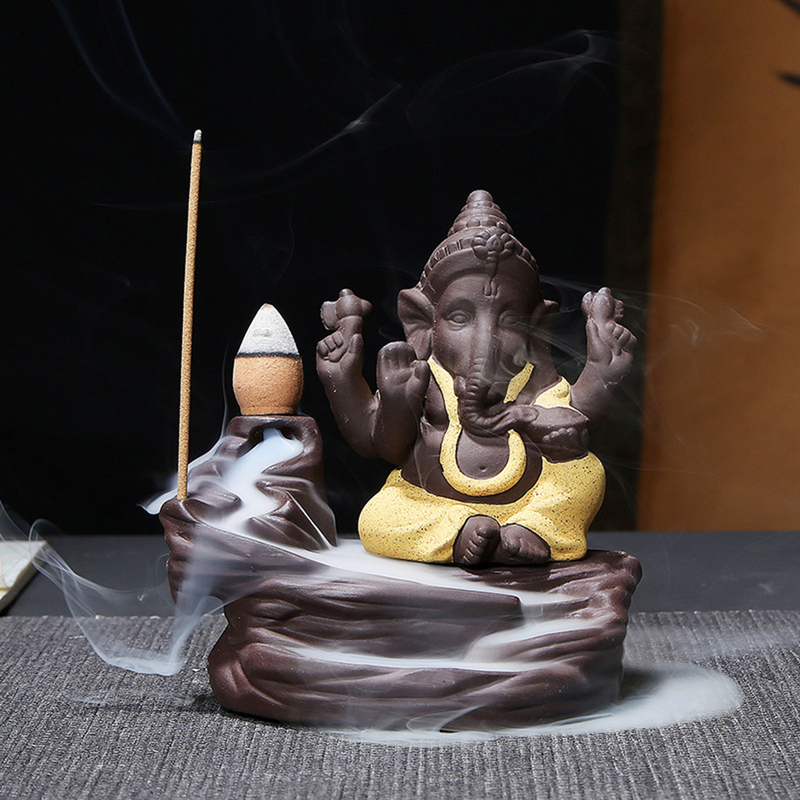 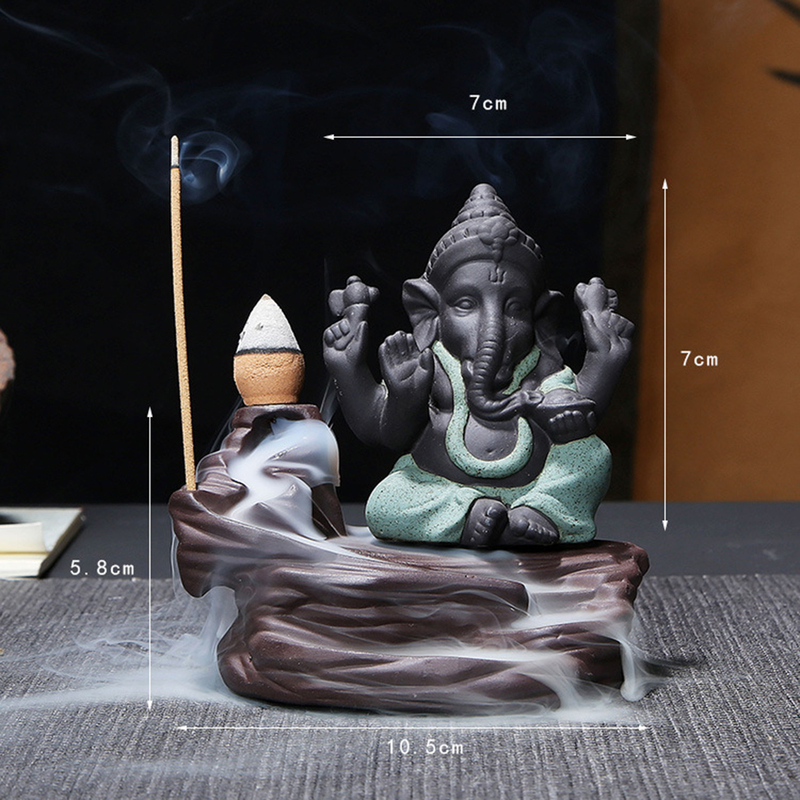 - Lit a incense, clean air, refreshing, maintain a pleasant body and mind.